Download Rainbow Web 2 for free at FreeRide Games! 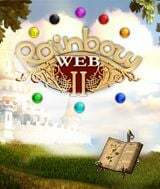 Rainbow Web 2 welcomes you to the enchanting world of the Rainbow Kingdom, where you must match colored beads in order to unleash the magic that can repel the wicked and powerful Sorcerer Spider. Although you shattered his grip on most of your kingdom, the Royal Palace remains under his control, and you must finish what you started. 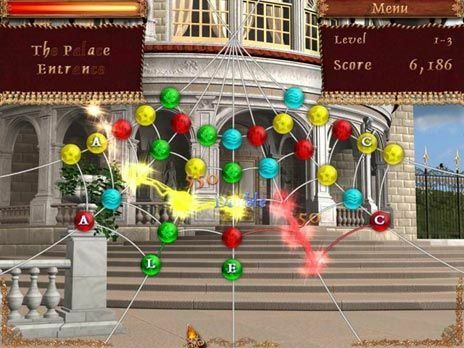 With two gameplay modes to enjoy, over 80 levels to solve and addictive mini-games adding variety to the gameplay, Rainbow Web 2 will take you on a delightful journey away from the pressures of real life and into a beautiful fantasy realm.